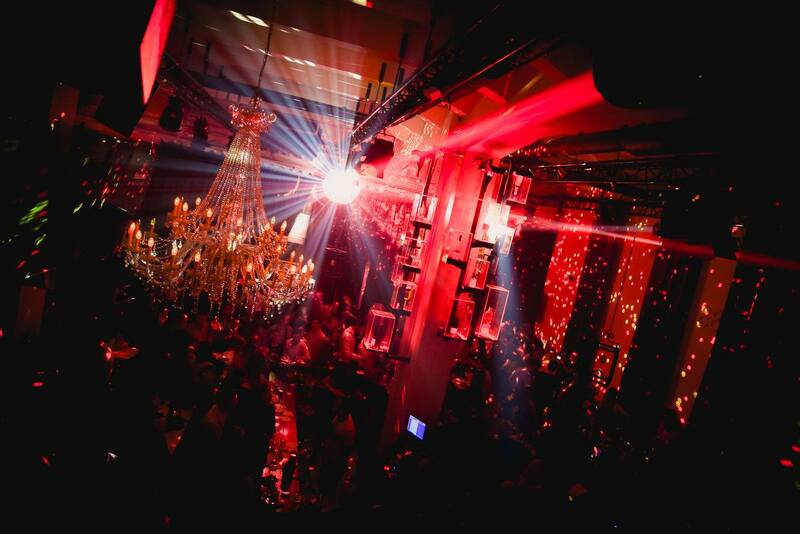 Want to party at one of the top Belgrade clubs this Friday night ? If you are looking for a night out to listen to your favorite RnB and Hip Hop tracks then Beton night club is your party spot. Friday nights Beton club has the best RnB and hip hop night in the city. 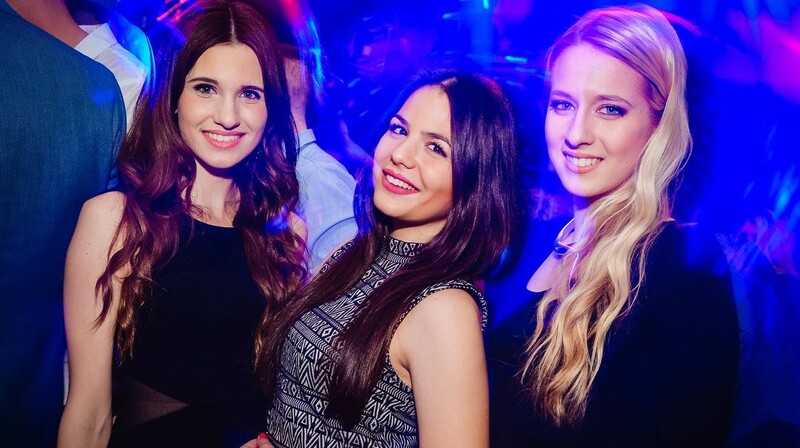 “Hot in here” is the only RnB night in the city where you can see beautiful girls and guys and mingle with local Belgrade clubbers while you have a fantastic night in a great party atmosphere. 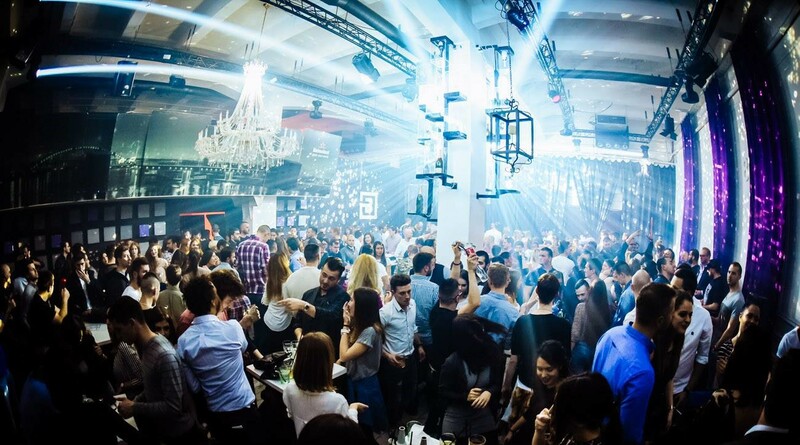 Beton is perfectly located in an easy to find location at Belgrade’s Beton Hala, the perfect place to grab a few drinks at one of the bars before you hit the club for the night. Doors open at midnight.